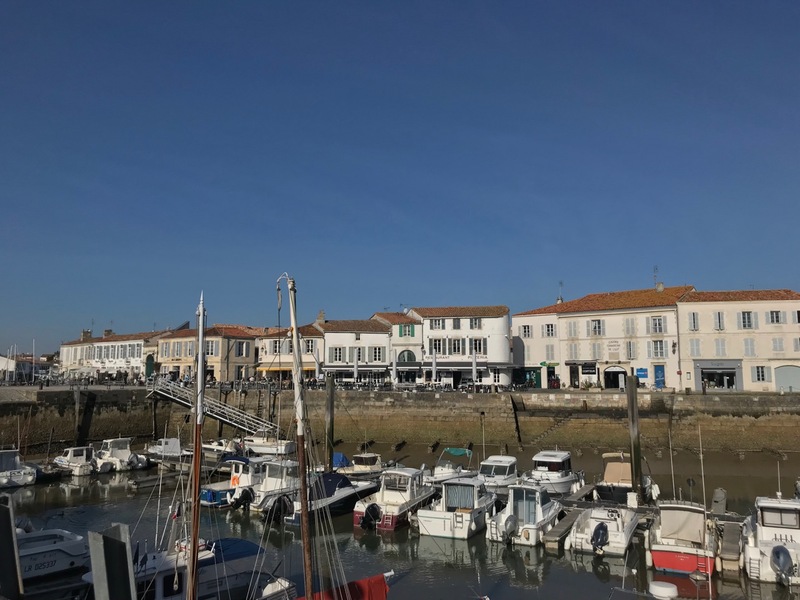 I’ve been a fan of Stephanie’s writing for a number of years and I know I will be entertained, find myself at the heart of a rural French community and pick up a few new words along the way too. This book was no exception. 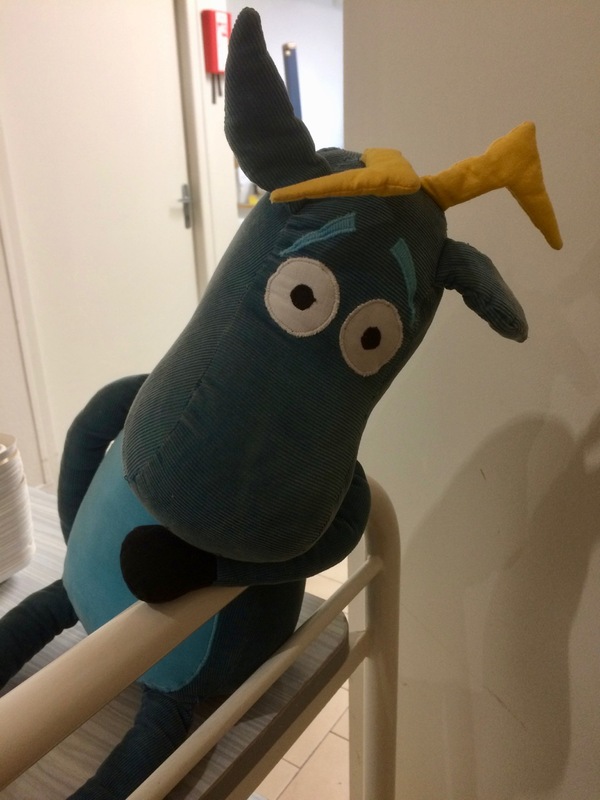 The characters were great fun; from frazzled Martha who seemed to have developed a habit of being in the wrong place at the wrong time, to Mrs Miserable, the impossible-to-please gîte guest, as well as ever-present Officer Prudhomme and larger-than-life Lottie, the friend who always looks out for her despite their many differences. 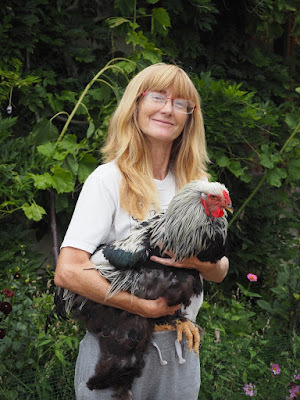 With a never-ending list of jobs to do on her smallholding and the needs and whims of her gîte guests to be catered for, the last thing Martha needs is for bodies to begin mounting up around her. Even if she has nothing to do with them, it is a worry, and the increased police presence is beginning to bother the guests. It was easy to feel sorry for Martha, but at the same time it was nice to witness her making the first steps towards her new life without her husband. 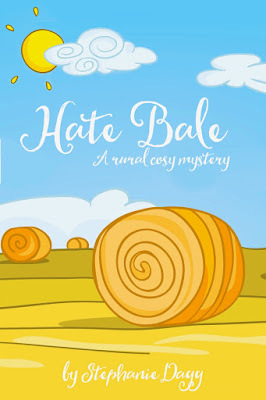 Despite the sometimes grizzly circumstances, there were lots of funny moments to laugh along with, plus a who-dunnit mystery to be solved and a hint of romance, and I thoroughly enjoyed it. 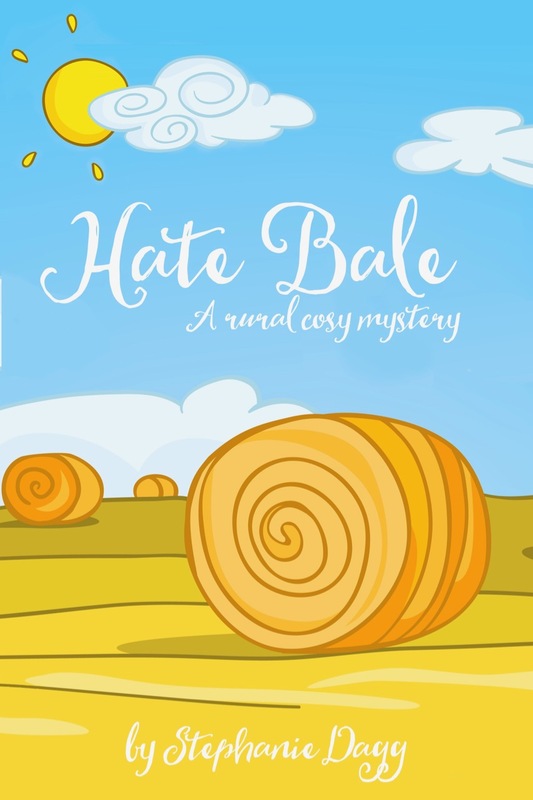 Hate Bale is another great read from Stephanie and would be perfect for those of you who enjoy visiting the ‘real’ France in the pages of your summer holiday reads. 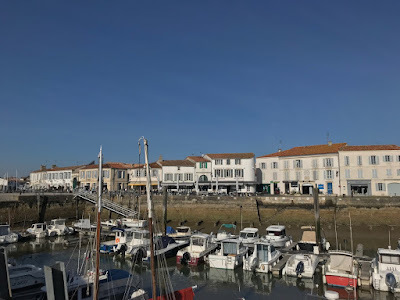 I'm an English expat living in France, having moved here with my family in 2006 after fourteen years as an expat in Ireland. Taking on seventy-five acres with three lakes, two hovels and one cathedral-sized barn, not to mention an ever increasing menagerie of animals, has made for exciting times. The current array of creatures ranges from alpacas to zebra finches, with pretty much everything in-between! 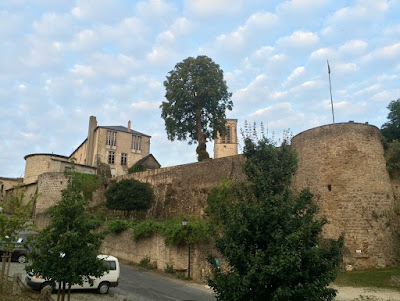 Before we came to France all we had was a dog and two chickens, so it's been a steep learning curve. After 25-years of marriage, Grace can’t believe when her husband announces that he doesn’t want to join her on their long-planned trip to Paris—he wants a divorce instead! Reeling from the shock and devastation, Grace makes the bold decision to go on this holiday of a lifetime alone. 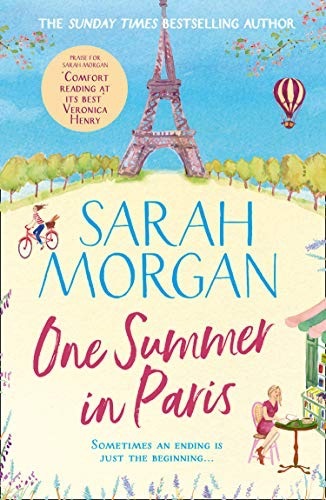 As she gets settled in her hotel, Grace meets Audrey, her 18-year old neighbour who has run to Paris to ‘learn the language’ (in reality, she’s escaping her mother’s struggle with alcoholism and unintended neglect). Both characters, heartsore from personal rejections, forge an unlikely bond. Audrey is rebellious, wild and desperately unhappy and Grace is severely lacking in self-confidence. Together, over one magical summer in Paris, they’ll help each other overcome the pain they’re both wrestling with and discover stronger, happier versions of themselves. This book is highly charged with emotions and relationships; family, friend, lover, those that work and those that don’t, all are there, and all are intense from the beginning. At times it was emotionally exhausting, but rather addictive too, and lots of elements of this book have stayed with me since I finished reading it. Audrey, 18 and alone in Paris with very little resources, simultaneously strong and in control, but vulnerable and lonely underneath. 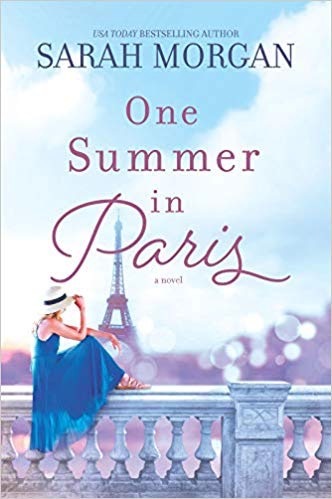 Paris is her escape plan, but with no one to share the problems at home, at first, she feels guilty and not quite as free as she expected to feel. I loved Audrey, despite her troubles she was fresh, lively and open to new opportunities as well as being a caring and understanding young woman, but throughout the book I worried whether she would find the strength required to start to trust people around her and open up about her life. 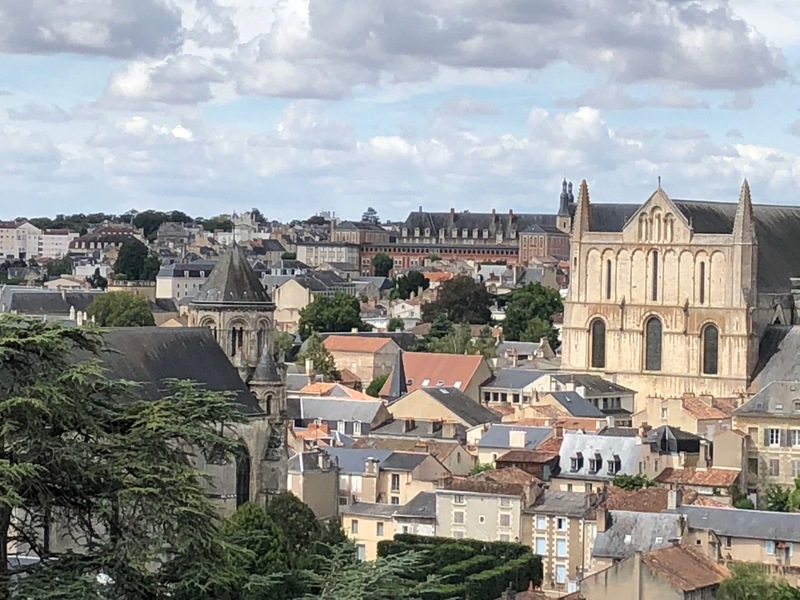 Grace, broken following her husband’s betrayal, alone for the first time in her life and despite being in Paris, feels rather lost to begin with. A chance meeting with Audrey, and the book shop that becomes a special place for both of them, and slowly being in Paris starts to do her some good. Her journey to recovery is a long one, with a few direction changes along the way, that takes her back to her childhood and her issues with control, but how will she know who to choose to find her happy-ever-after? At times I felt the location took a second place to the emotional journeys in this book, although there is no doubt you are in Paris. However, my favourite place in the novel was definitely the bookshop. It was old, dusty and with hidden places hiding long lost secrets. The answers to so many things seemed to be there, just waiting for the right person to pick up the right book and make the right connection. It made me want to get myself to Paris, find an old bookshop and lose myself within the shelves. This book will be a great holiday read this summer, especially for those who like to feel their way through the emotions of the characters rather than just follow their journey. One Summer in Paris by Sarah Morgan and published by HQ is released today in the UK, in ebook and paperback format, and on April 9th in the US. Links to Amazon can be found below.